Having trouble filtering out solid debris from your liquids? If yes you might want to try an industrial basket strainer. 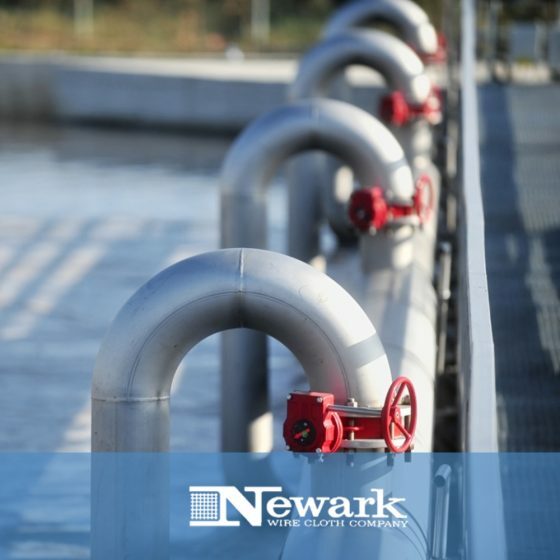 By filtering out solid debris, an industrial basket strainer will help to protect valuable equipment from the damage that such debris may cause. With the huge volumes of liquids used in industrial processes, companies need basket strainers that do the intended work efficiently. 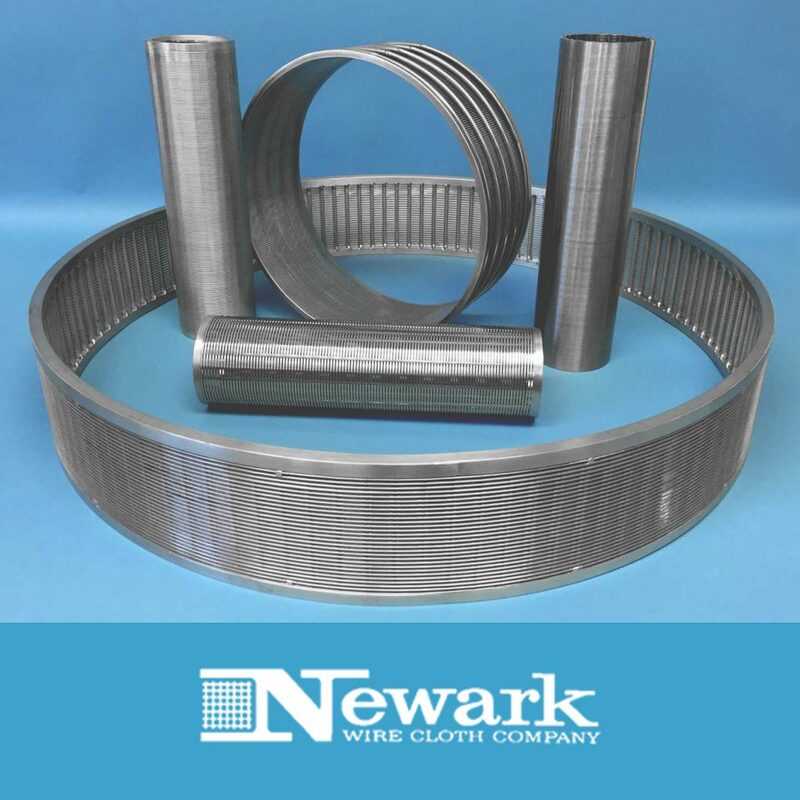 Every single industrial basket strainer that we make is designed to withstand full line pressure as well as to feature a wide filtration area. When looking to buy a basket strainer for industrial purposes, you will have a variety of Alloys to choose from. You will also be able to settle on an industrial basket strainer whose dimensions will meet your unique needs. 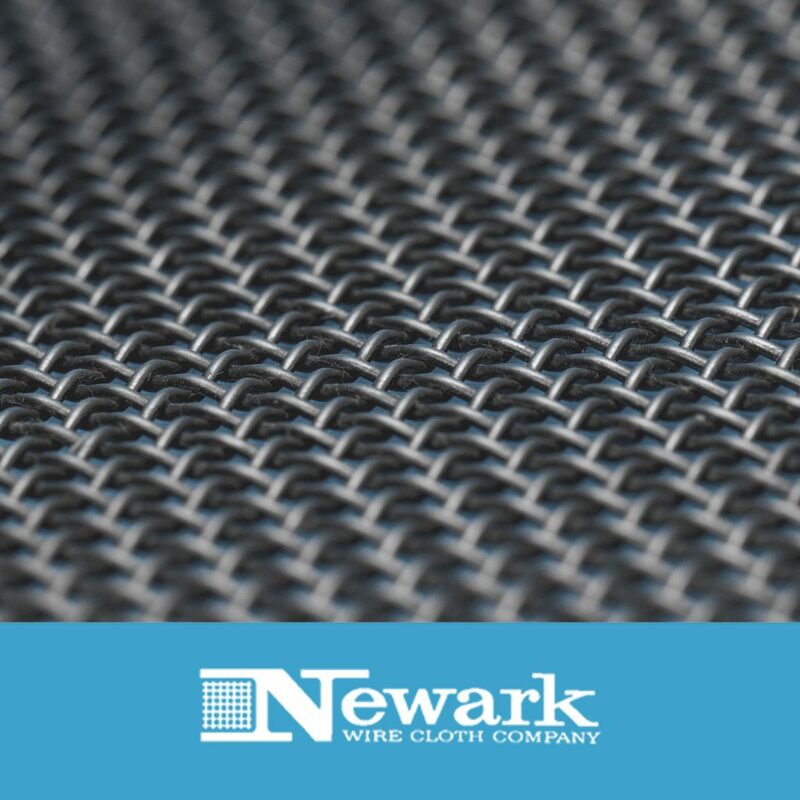 Over the years Newark Wire Cloth has earned a reputation for providing quality products to customers. Today, we have a variety of industrial strainers that our customers can choose from. The varieties available to our clients are conical line strainers, flat plate strainers, tee strainers and basket strainers. We ensure that the basket strainers are easy to install and offer duplex strainers if you cannot interrupt your commercial processes during maintenance. We also design basket strainers that can be fully automated to make your processes more efficient and productive. An industrial basket strainer can be used in numerous commercial settings. Provided that the business or company involved has chosen and installed the most suitable product. Basket strainers are used on Navy ships, serving the special purpose seawater cooling of close-in weapons systems. The use of these strainers extends to fuel filtration systems, Firemain systems, and Lube oil systems. This is critically important for various marine applications. The pharmaceutical industry employs the use of industrial basket strainers in many of its processes. All pharmaceutical products are meant to help people feel better. This means that the products should meet the highest sanitary conditions throughout the entire process of production. Using a sanitary 3A certified basket strainer during the production process will ensure that the products are safe for human use. Just like in the pharmaceutical industry, 3A certified strainers are used in the food industry to ensure that food is safe for human consumption. In the chemical industry, some harsh chemicals can cause damage to the pipes and equipment through which liquids and gas flow. 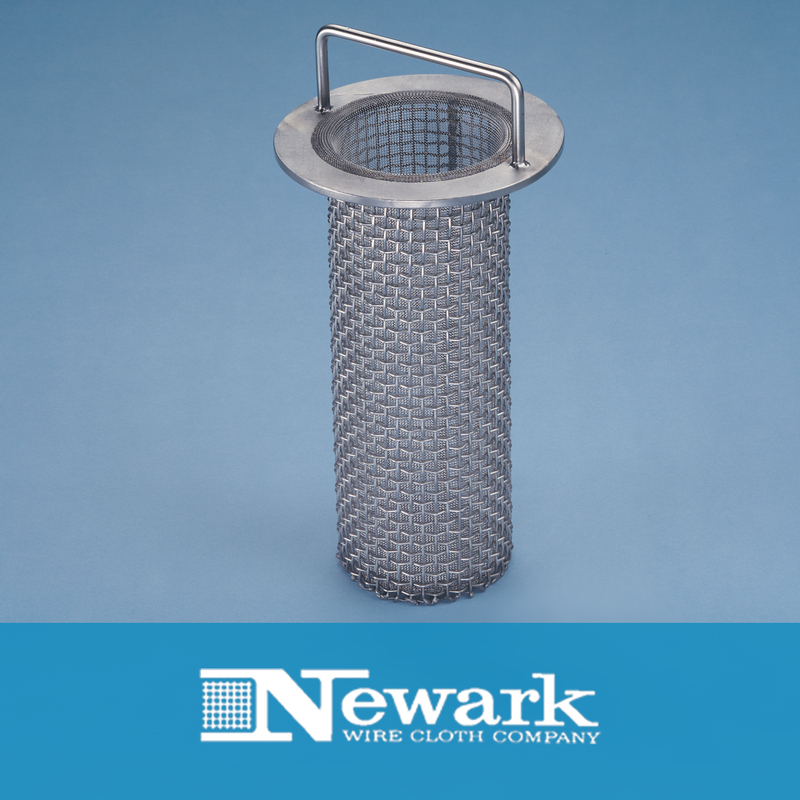 An industrial basket strainer can be used to filter out any solid debris that will cause further chemical reactions that will further damage the equipment and pipes. The products used in the medical industry should meet the highest sanitation standards so as to reduce the risk of infection to patients. A certified pharmaceutically approved basket strainer can be used in the medical field to ensure that the health of patients is effectively protected. An industrial basket strainer can also be installed in an environmental clean-up machine. Here, the basket strainer will make it easier to remove contaminants and debris during the process. Basket Strainers are employed as a Trap Strainer (Resin Trap) after ion exchange, activated carbon or sand filtration as a line of protection for downstream processes. If you wish to acquire quality and durable industrial basket strainers for your industrial applications, it is important to identify a reliable and experienced manufacturer. 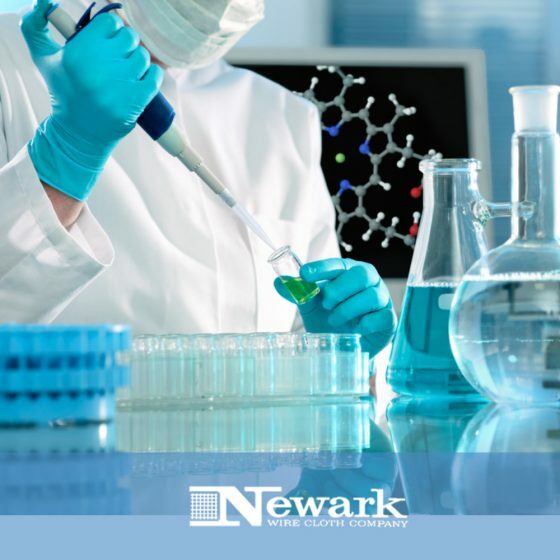 When looking for the product, you should look no further than Newark Wire Cloth. 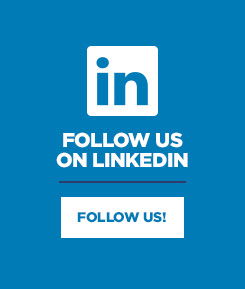 Kindly contact us for the best products in the market.